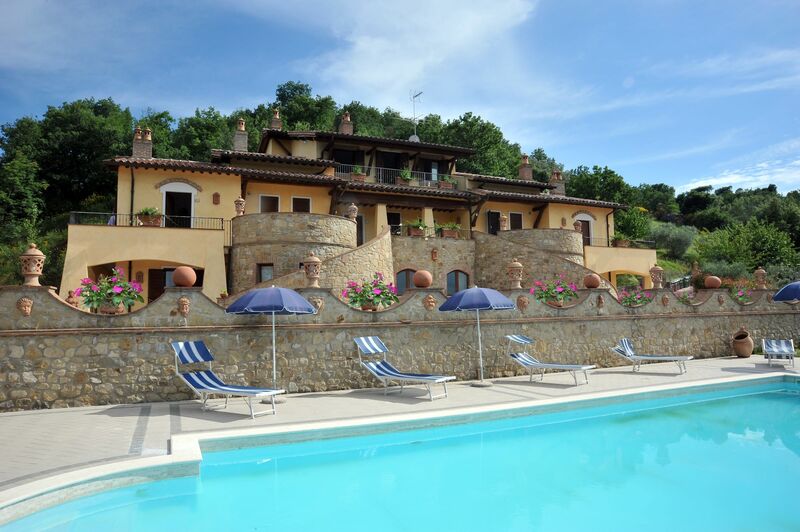 Villa Lucia is the ideal Holiday House for those who want to rent an apartment and spend their holiday enjoying the wonderful rolling hills and the art of region Umbria. 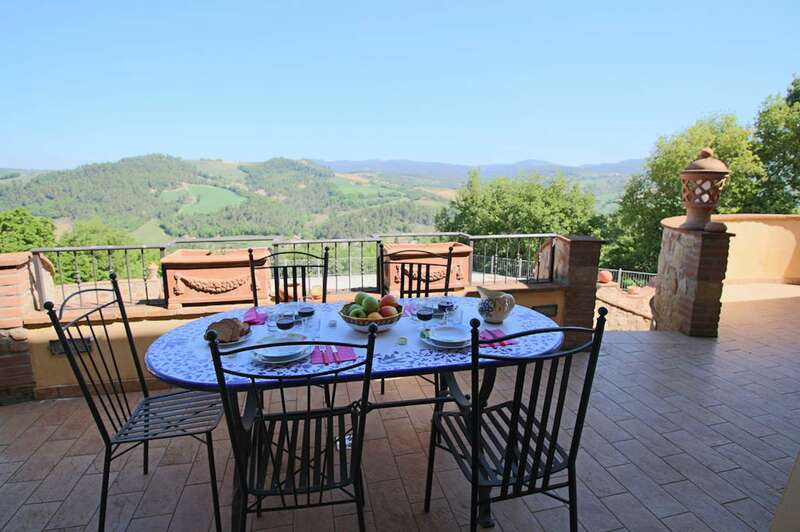 Each Holiday House is completely furnished with private entrance and heating, different from the typical farm holidays. 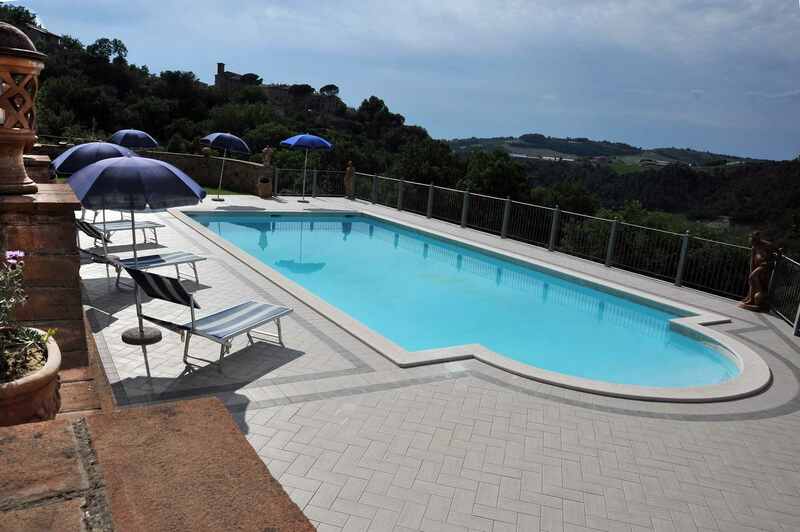 The Villa is divided into 6 Holiday Houses and it is tucked away among the gently green hills, very closed to the little medieval village of Gaglietole. 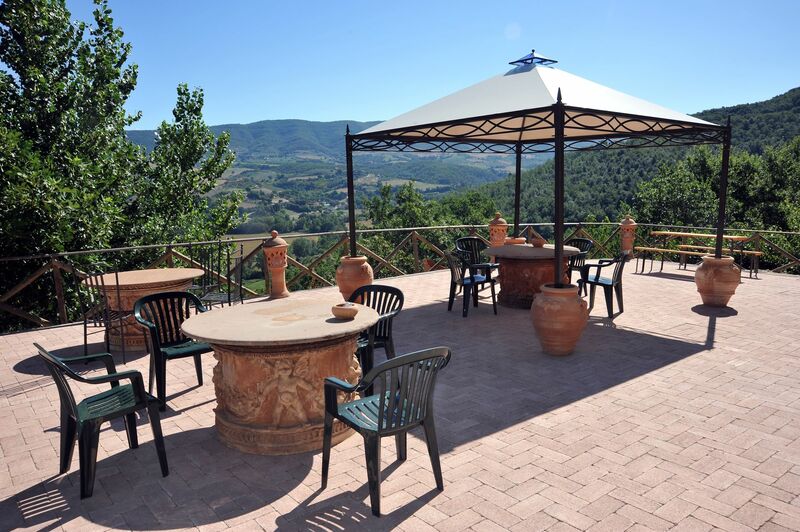 The village of Gaglietole is set in a strategic position in the center of Umbria.